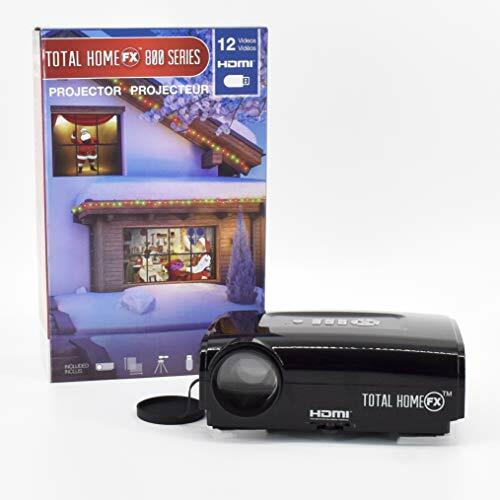 Total HomeFX 800 Series Projector Kit includes everything you need to start decorating digitally: A compact, colour-enhanced bright light projector, tripod, remote control and window projection screen. And the projector comes with a USB pre-loaded with digital holiday decor that will wow everyone! Just point the projector at a window and watch these decorations entertain trick-or-treaters and Christmas Carolers alike. 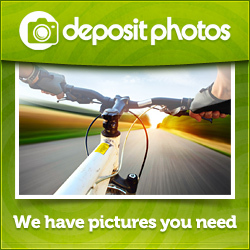 And with vertical and horizontal display modes, you can show it off in windows of all shapes and sizes.